Here is the PDF of a report about ship strikes submitted to the recent International Whaling Commission Scientific Committee meeting held in Jeju, Korea (SC/65a/HIM03, June 2013). 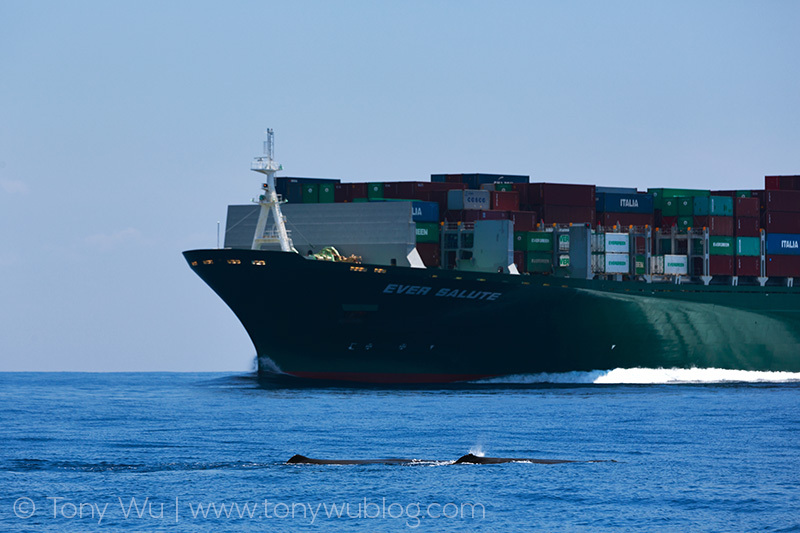 The document (submitted jointly by Bob Brownell, Asha de Vos and me) highlights the issue of ship strikes on whales, with specific examples from Sri Lankan waters, including the dead blue whale that I photographed there in 2012. 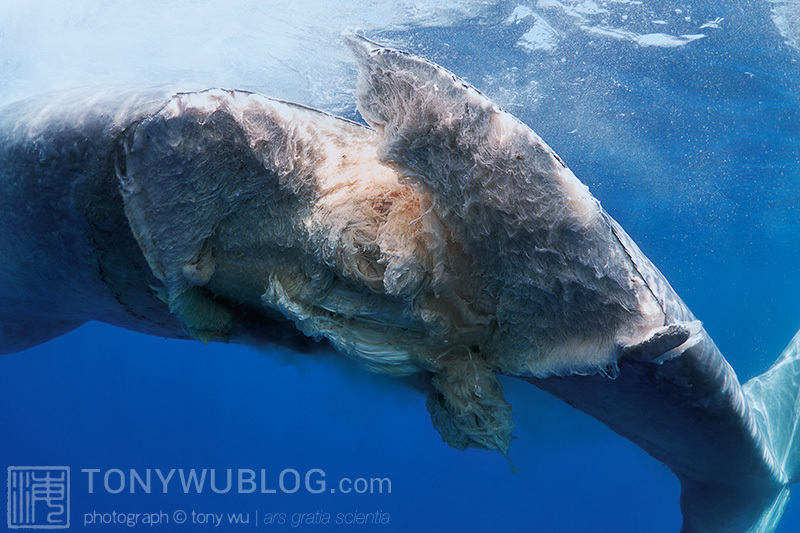 Ships inadvertently killing whales is a big problem. Much bigger than the sparse media attention this issue receives would suggest. Here’s food for thought: If you’re upset about a few nations and isolated groups of people still hunting whales, shouldn’t you be even more concerned by thousands and thousands of oceanic ship journeys each year, many of which run right through prime cetacean habitat and into whales?